This holiday season, give yourself a gift: A well-deserved solo vacation to one of these far-flung destinations. Splurge on the airline ticket. Go cheap on the rest. A trip for one can be incredibly freeing and fulfilling. There are no schedules to coordinate. No people to appease. Just a few days on the road where the only thing you have to worry about is calling your own shots. That said, traveling alone can also be alienating. How do you avoid feeling like a stranger in a strange land? Select the right home base. 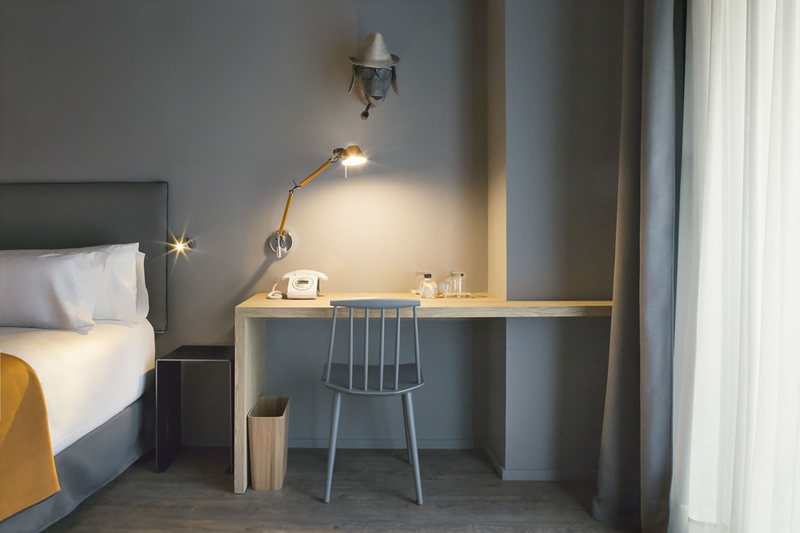 Whether you’re flying high on a ski adventure in Boulder, making friends over tapas in Barcelona, or taking on the streets of Tbilisi, these welcoming boutique hotels and resorts will make you wonder why you don’t fly solo all the time. Photos courtesy of Basecamp Boulder. 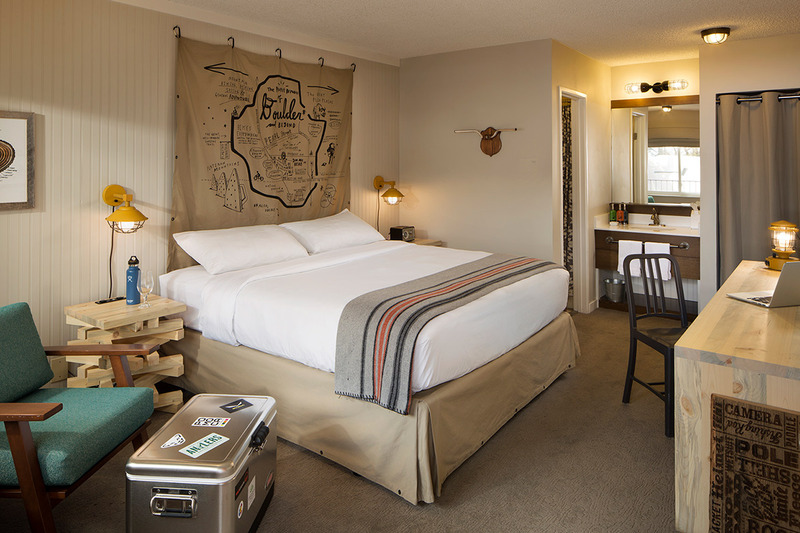 What’s to love: The handsomely furnished and affordable boutique hotel is the perfect jumping-off point for adventurous solo travelers looking for a well-rounded winter vacation. 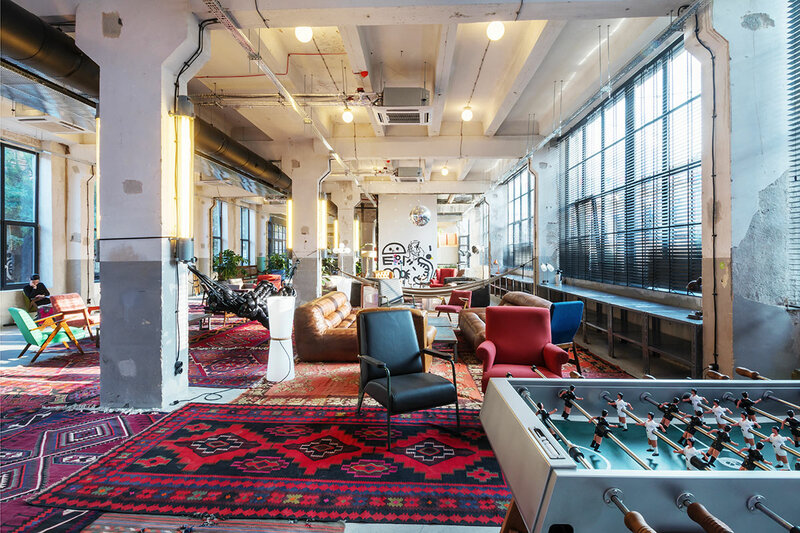 The property’s communal vibe is great for making friends, whether at the indoor pool, sauna, rock climbing wall, or around the tables at the coffee-slash-juice bar. Another option: Connect with like-minded spirits at one of the city’s many pot dispensaries (hang loose!). Once you’re ready to venture out, ski resorts, hiking trails, restaurants, coffee shops, grocery stores, craft breweries, museums, and shops are just a short drive away. Photos courtesy of Bed & Chic Hotel. What’s to love: Surf season in Spain’s Canary Islands peaks between November and February. 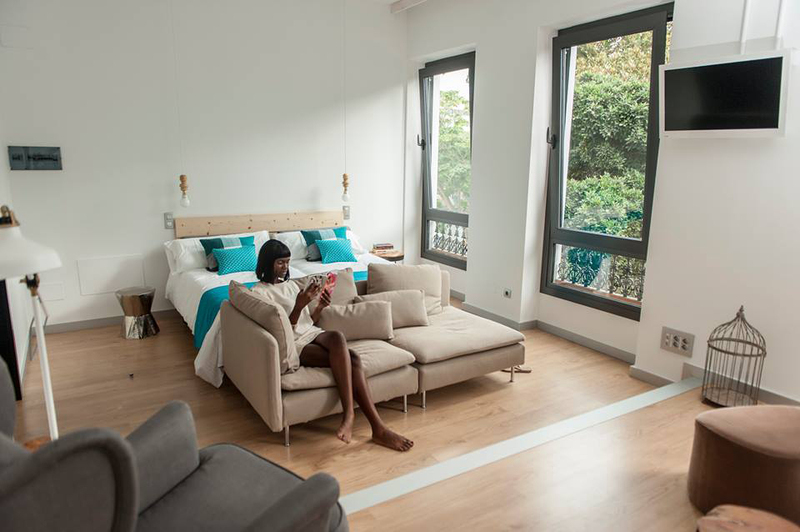 Catch the epic swells from this precious Scandinavian-inspired home base in Gran Canaria’s beautiful capital, Las Palmas. 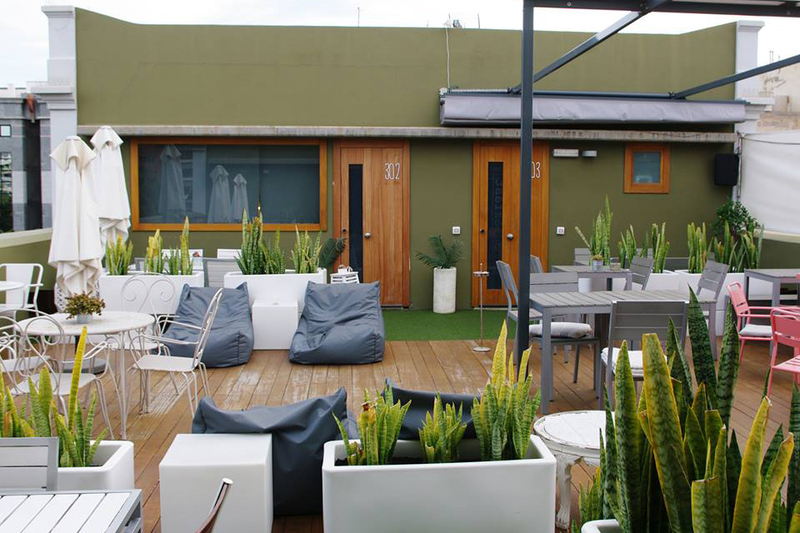 Though the boutique hotel is cute for couples, it has great vibes and is located in the center of town, a short drive from the island’s top beaches and waves fit for bodyboarding and stand-up paddle boarding. Make beach buddies at the hotel’s cafe or panoramic rooftop cocktail bar. 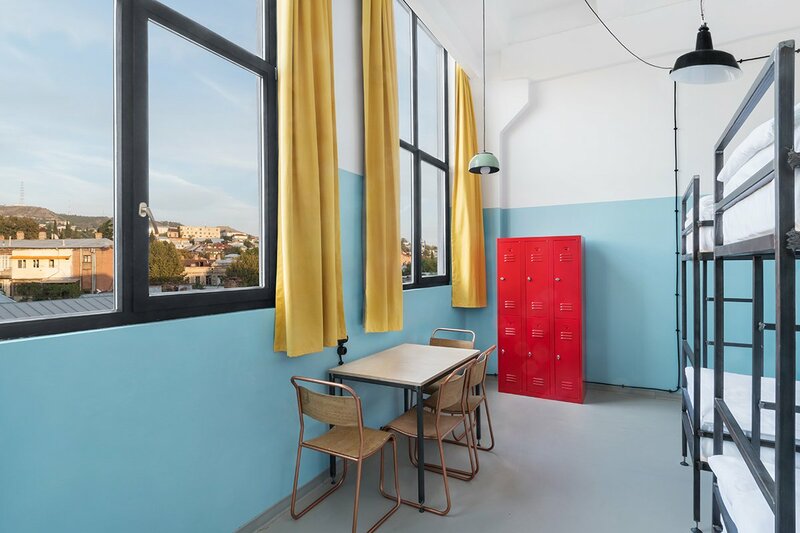 Photos courtesy of Fabrika Hostel. 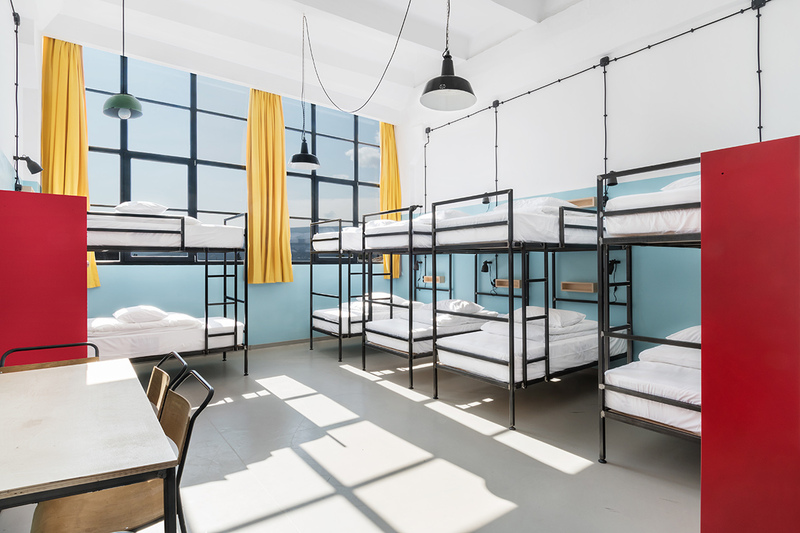 What’s to love: The up-and-coming travel destination has a design hostel in the old city that caters to tapped-in travelers and locals alike. 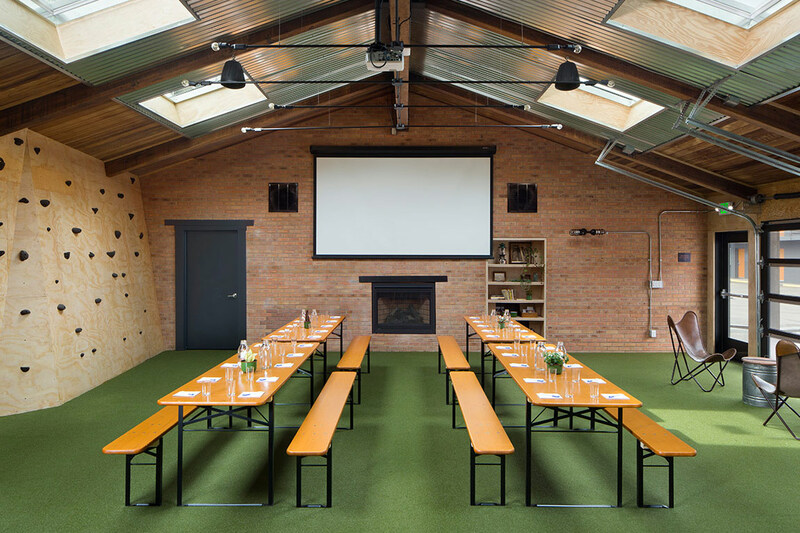 The overhauled alternative lodge, formerly a Soviet sewing factory, is more than just a place to rest your head. It’s a cultural center, music venue, art gallery, watering hole, co-working space, and general place to meet like-minded people. 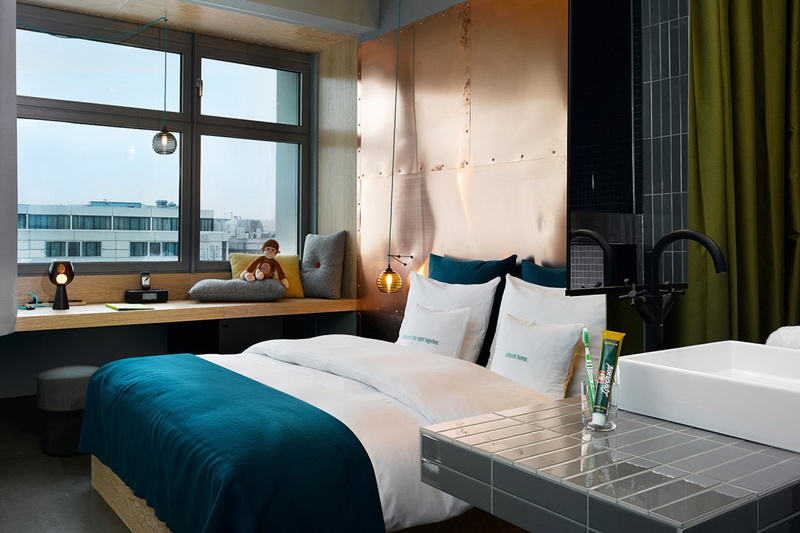 Photos courtesy of 25hours Hotel Bikini Berlin. What’s to love: What’s not to love about this free-spirited boutique? 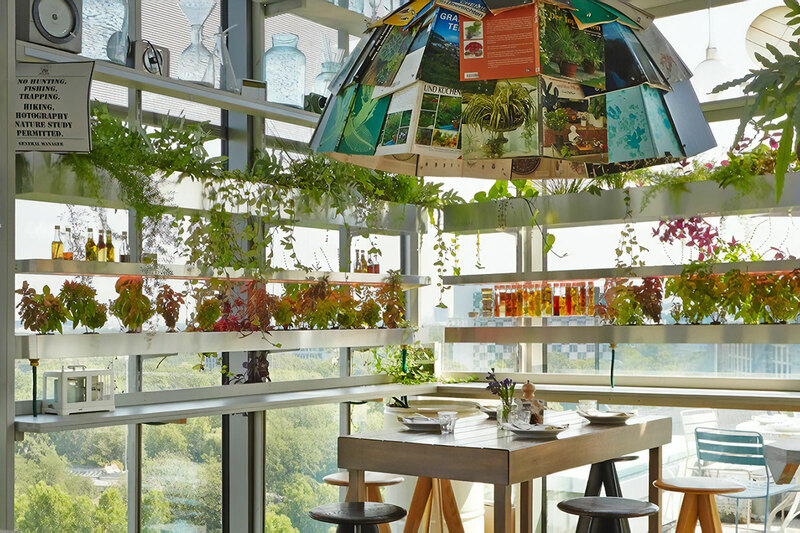 Rooms reflect their vistas — jungle-themed for those overlooking the Berlin Zoo and urban chic for those facing the cityscape. There are plenty of aesthetically pleasing public spaces to strike up conversation (bakery, restaurant, rooftop bar, shop, sauna, and concept shopping mall next door), as well as stylish rental bikes with custom maps for adventures in the city and MINI car rentals for day trips out. Photos courtesy of Yurbban Trafalgar Hotel. What’s to love: Barcelona’s weather, walkability, and amicable ambiance make it a great destination for travelers flying solo — especially if you’re meeting locals at a tapas bar or busting a move on the dance floor. 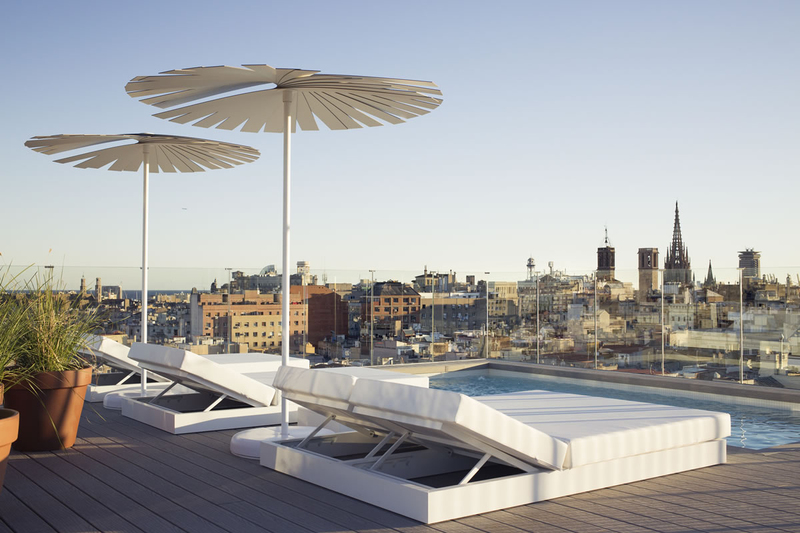 The boutique design hotel, located in the center of the city, offers complimentary bike rentals, WiFi hotspots, and a mobile concierge service to help you navigate Barcelona’s many hidden gems. Another route: Hire a hotel photographer to follow you around the city. (Guaranteed company and Instagram fodder?) When you’re ready to call it a day, the hotel has a restaurant, panoramic rooftop bar, and spa to help you feel at home. Photos courtesy of Spirit Plan Journeys. 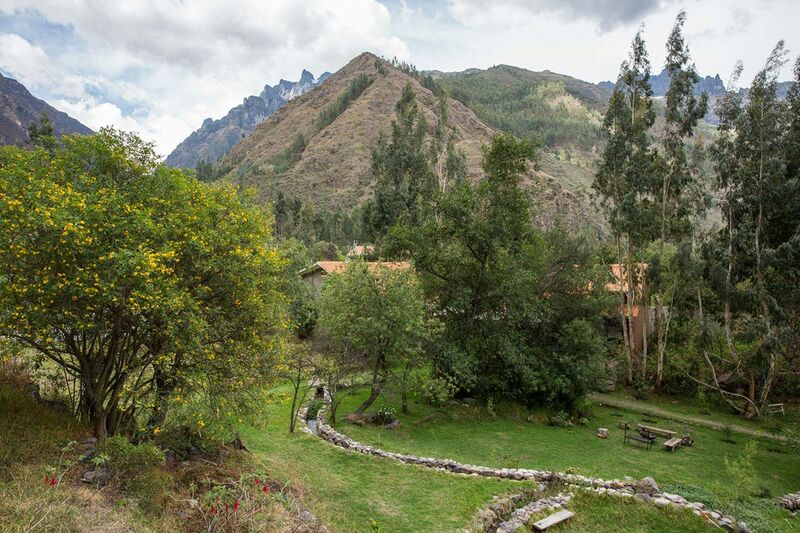 What’s to love: Take a personal journey of the the soul with a restorative, all-inclusive, ten-day ayahuasca retreat at a beautiful mountain lodge in a quiet agricultural village an hour outside Cusco. 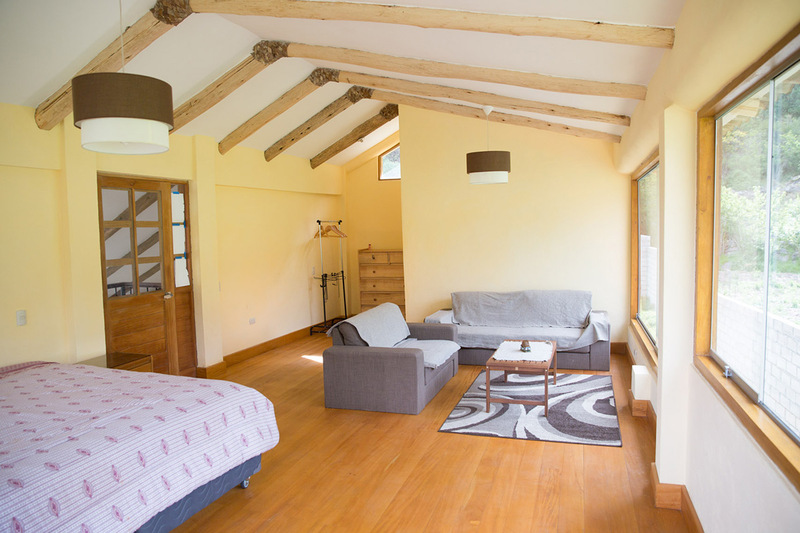 A stay at the holistic center includes an in-depth walk-through of what to expect from the traditional plant medicine, a specialized dietary plan, 24-hour access to medical assistance, deep tissue massages, flower baths, yoga classes, and four supportive small-group ayahuasca ceremonies lead by an experienced curandero, or Amazonian shaman (friends say he's amazing). At the end of the retreat, an optional overnight excursion to Machu Picchu is a fitting way to cap off such an eye-opening trip. Rates: from $1,980 for ten days, all inclusive.